Celebrate a golden birthday when a person turns the same age as the date they were born. If a person is born on the sixth of the month, her golden birthday is her sixth birthday. Select golden birthday presents according to a "golden" theme and appropriate to the celebrant's age. Create a scrapbook about the date in history. It is easy to search the Internet for the date. 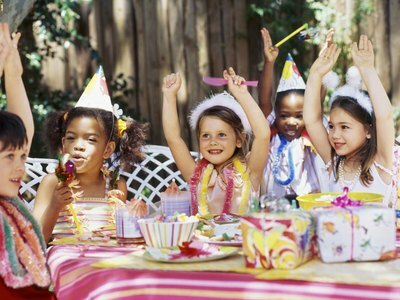 Select cheerful events to which the birthday person can connect. Provide contrast with famous fictional birthdays. For example, a person born on December seventh has the same birthday at Vito Corleone in The Godfather. If the celebrant is male and likes sports, find athletes in his favorite sport, past and present, with the same birthday or uniform number. Give him a favorite team jersey emblazoned with his birthday number. Give a gold locket to young girls. Gold coins are investments. If reasonable, give as many collector's coins as the number of years. Males and females may appreciate a birthstone ring or a gold number key chain. 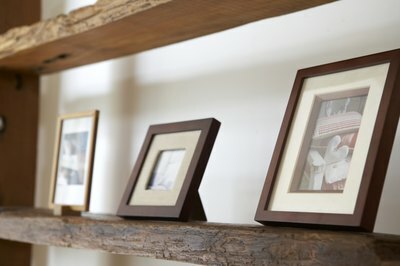 Give clothing in golden hues or a special picture in a gilded frame. 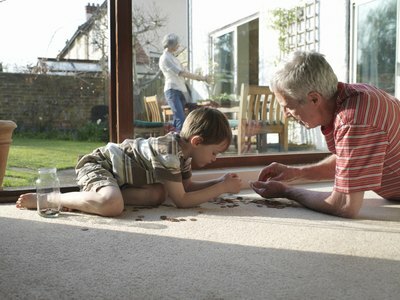 Keepsakes make memorable gifts to save throughout the years. Mount and frame a front page from your local or a major newspaper from the day born or the date in history. Invite family and friends to create pages for a golden birthday book. Each person can contribute a page of memories, picture or poems. Bind in a golden book with contrasting pages.